Jeff Leukel picked up a copy of the OTC while attending a conference at the Gaylord Resort in National Harbor. 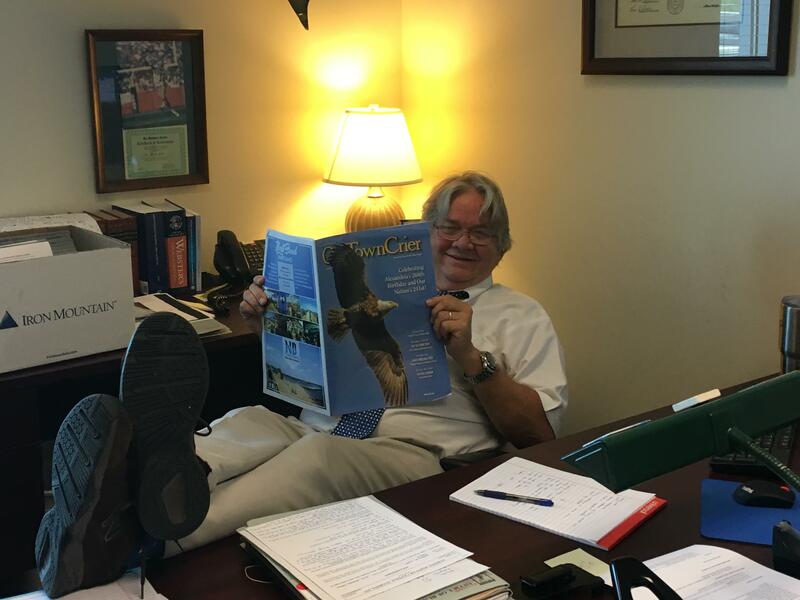 He decided to take it back to sunny Sanford, Florida and catch up with the latest from the comfort of his chair in the Office Of The Public Defender. We had the pleasure of meeting Jeff during his stay and look forward to the next time he is in the area.